Introducing the very latest in rug fashions; from the world of the ancients, to the realm of the future. At Coles, we believe that true fashion endures throughout time. Along with Karastan we bring to you the perfect finishing touch for your room. 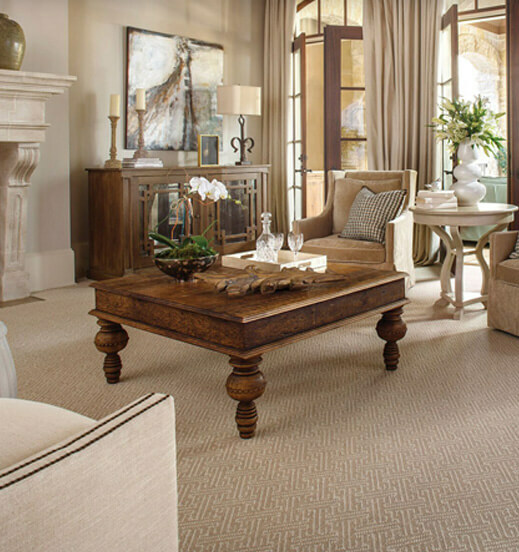 We carry everything from traditional area rugs inspired by symbolic weavings of ancient Persia, China, Turkey, and India; to contemporary styles with bold modern flare. For the artisans and weavers who create the carpets and rugs of Karastan, there’s inspiration to be found at every turn. From delicate cross-stitches and grand cathedrals. From architecture and textiles and artwork of every media. From the royal residence in France, and the Governor’s Mansion in Colonial Williamsburg, wherever there is beauty, wherever there’s art for art’s sake or art for the sake of utility, there will be our team searching.